Pet Search and Rescue and K9 Handler Susan Long is the head of Pet Search and Rescue: Southern Division. 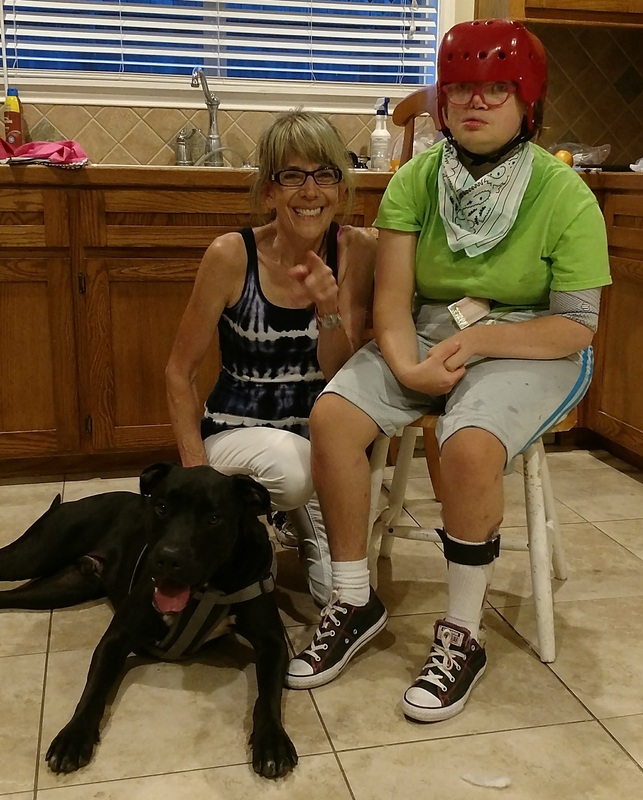 She is an expert in helping owners with lost pets in the states of Florida, Texas, Georgia, Alabama, South Carolina, Arkansas, and New Mexico. Pet Search and Rescue offers assistance via phone and in-person searches on a limited basis in all of the Southern States, including: Nueces County lost pets, Austin County lost pets, Brazoria County lost pets, Chambers County lost pets, Fort Bend County lost pets, Miami-Dade County, and Galveston County lost pets, Harris County lost pets, Liberty County lost pets, Montgomery County lost pets, and Waller County lost pets. We do not provide Private Investigator services in the Southern States. If you contact us about pet theft or other pet cases that are beyond pet services that we provide, we will refer you to a licensed private investigator in the state your pet is missing in. K9 Handler Susan Long can help if your pet wandered away from home, and here is how! Here are a few things you can expect when contacting Pet Search and Rescue: Southern Division . We also offer Shelter Checks and Intersection Alerts in combination with in-person searches on a limited bases. Detailed information about how to find a lost pet in the Southern States. 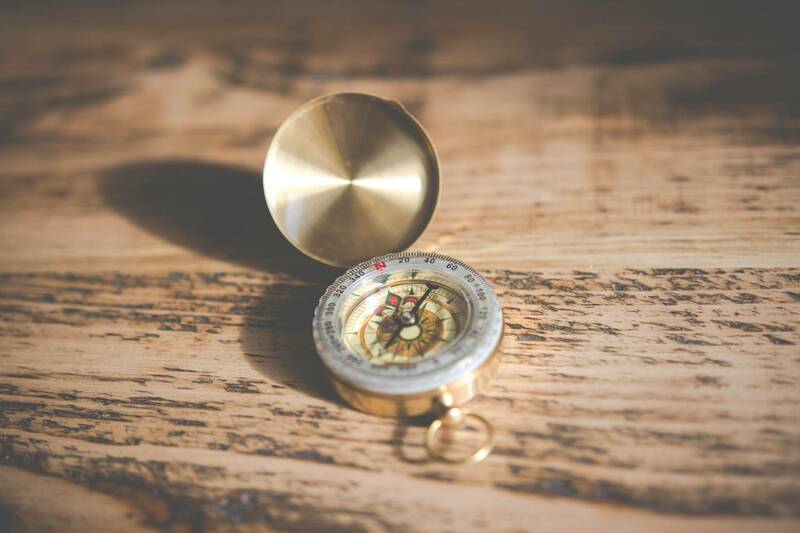 To keep you on task in your search we offer Checklists & Tip Sheets to make sure you don’t miss a single item! 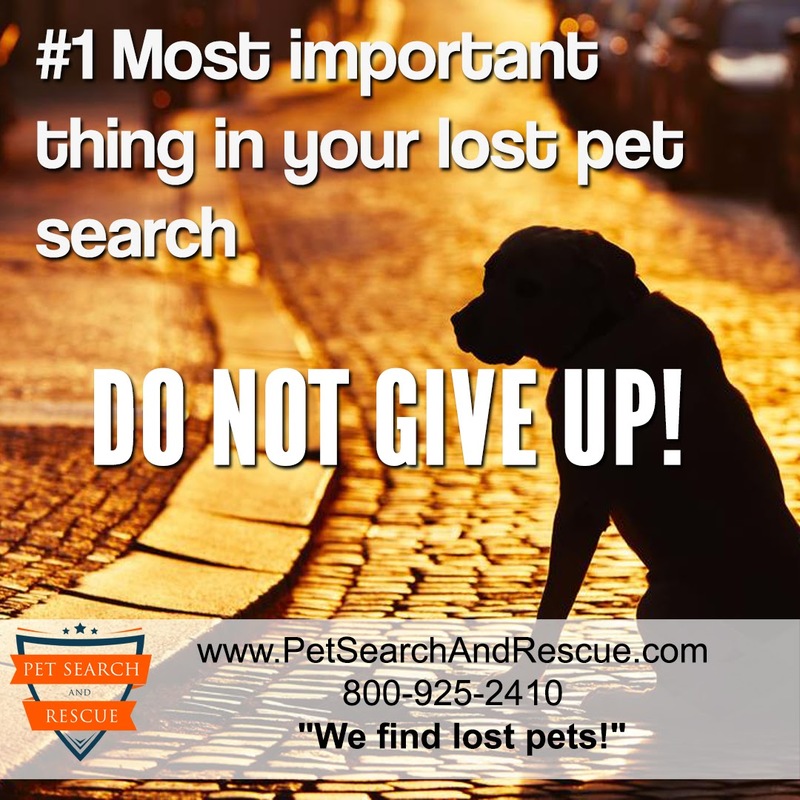 Lost Pet Search Dogs are an excellent tool in the search for a lost pet. Our Search Dogs include a Husky and Dachshund mix, perfect for tiny places cats can get into. 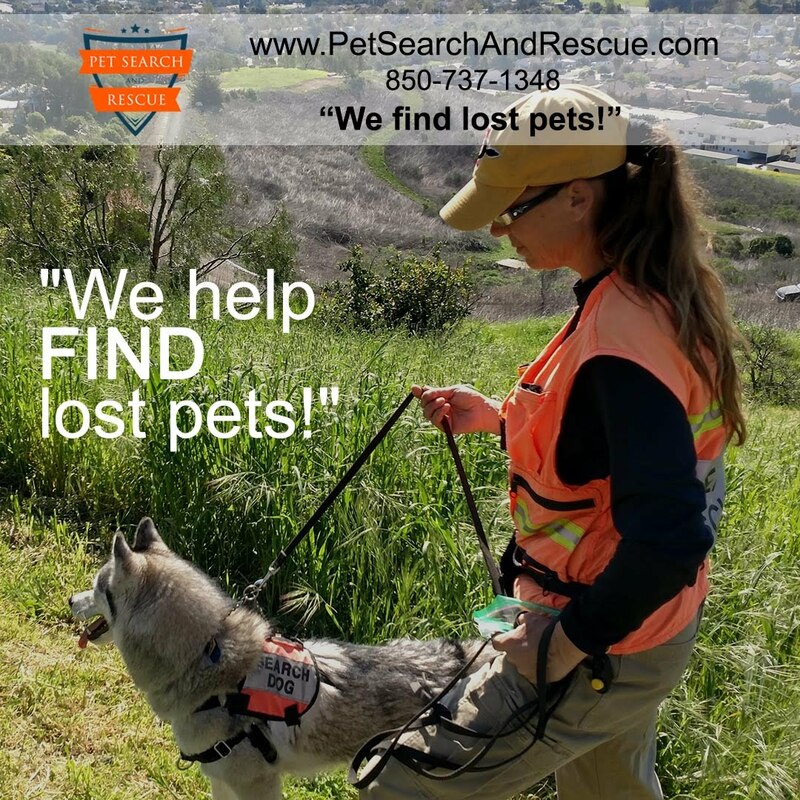 Pet Search and Rescue offers assistance via phone and in-person searches on a limited basis in all of the Southern United States, including: Florida (headquarters), Georgia, Alabama, South Carolina, Mississippi, Louisiana, Arkansas, Texas and New Mexico. We do not provide Private Investigator services in any Southern States. If you contact us about pet theft or other pet cases that are beyond pet services that we provide, we will refer you to a licensed private investigator in the state your case is located in. Here is an example of just one of the successful cases K9 Handler Susan Long coached and worked the lost pet Search Dogs to help find! Pet Search and Rescue: Southern Division with Susan Long assisted these pet owners in finding their missing dog in Corpus Christi, Texas. She coached the family and looked using Search Dogs. This dog was found using the combination of methods immediately! Network with churches – ask for them to include your lost pet in the Sunday prayers and on their social media page. Put flyers on car windows in parking lots on Sundays to reach lots of people. Don’t stop your search too close. In many parts of Texas there is farmland and large rural areas. Pets can get further away. Don’t just look close to home. Beware of spiders! Texas has lots of spiders – and some bite! You don’t want to be at the hospital instead of out searching for your pet! Get the word out – any way you can! Specifically in Southern Texas we had great luck with turning our Search Car into moving advertising using window markers or contact a sign shop for vinyl signs or letters.